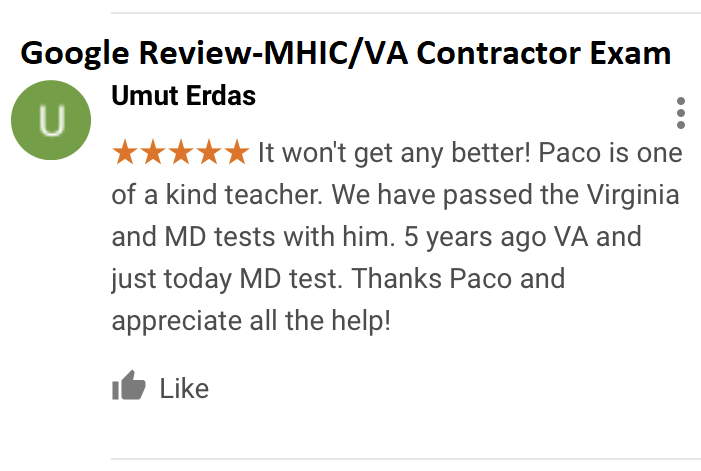 VA Contractor License Exam Prep, Maryland Home Improvement (MHIC) License - . 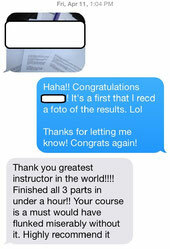 "When it's Important to Pass the First Time." on Google, Facebook and Yelp. VIRGINIA AND MARYLAND CONTRACTOR LICENSE COURSES! 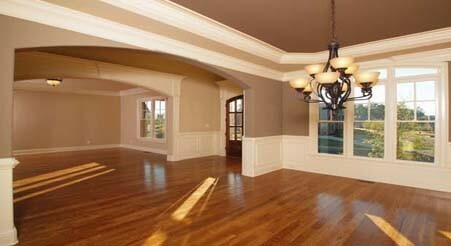 Classes available for Virginia and Maryland contractors. 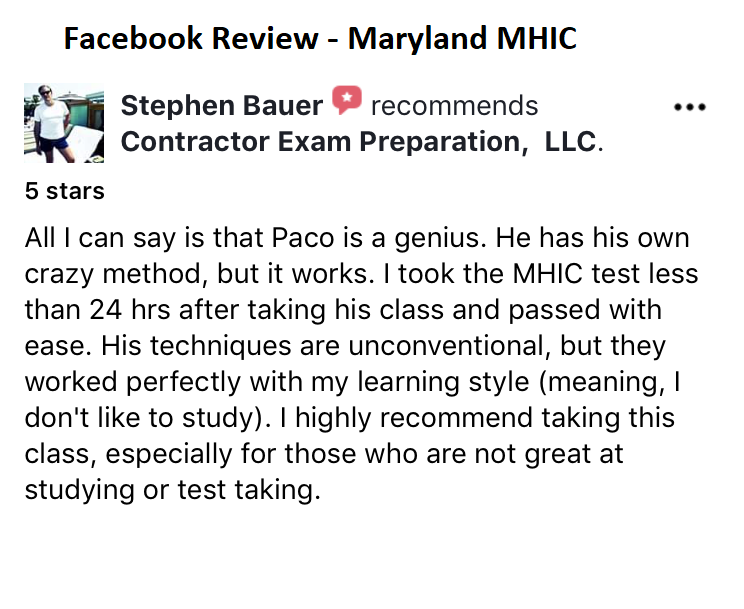 We are a contractor license training school that offers guaranteed courses to pass the state-required exams for your Maryland contractors license & Virginia contractors license ((MHIC (Maryland Home Improvement License through the Maryland Home Improvement Commission), VA Class A-B-C, Virginia Residential Building Contractor (RBC) formerly the Virginia Building Technical (BLD), Virginia Highway Heavy (H/H), Virginia Commercial Building Contractor (CBC), Virginia Commercial Improvement Contractor (CIC), Virginia Home Improvement Contractor (HIC) through DPOR (Department of Professional and Occupational Regulation), directly and through partnerships with other local educational organizations. With our guaranteed contractor license training services, get your specialty or general contractor license for VA or your MHIC license. Two contracting licensing training facility locations: Tyson's Corner and Richmond. Choose your course and dates now. Confirm your course details and payment information. The PreLicense Training course goes by several names. It is also called the 8-Hour Prelicensing Course, the Mandatory 8-Hour Course and other variations. Some mistakenly refer to it as the Virginia Class C Contractor license training course. 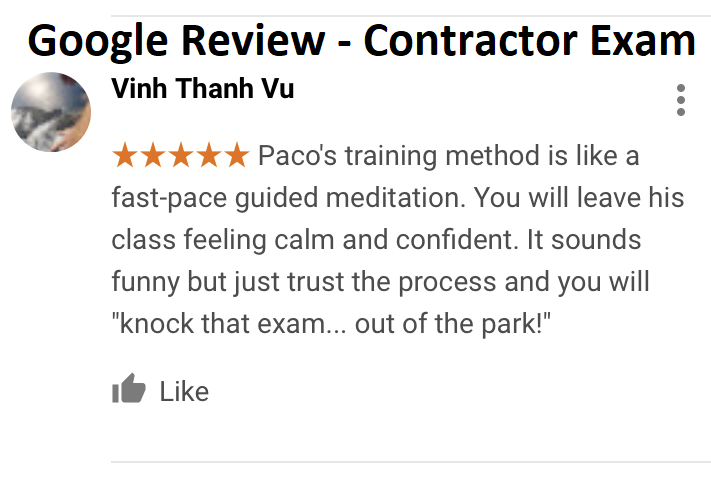 This is a mandatory course for all classes of Virginia licenses for contracting, VA Class A license, VA Class B license and the VA Class C license. This is a mandatory foundation course that helps Virginia contractor licensees understand much about running a successful construction business in Virginia. It also details your relationship, as a licensed Virginia contractor, with the government, local and state. 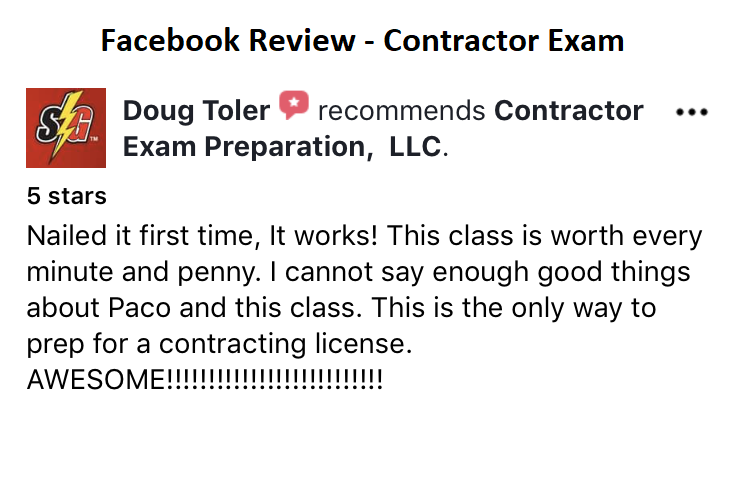 The differences in the classes of contractor licenses in Virginia ultimately comes down to two basic things: money and experience. Below, we’ve shared the differences between the VA contractors license, VA Class A, VA Class B and VA Class C.
Class A Contractor License. This is the largest class of Virginia contracting license. There is no monetary limit on the size of individual projects nor on the annual revenue. Requirements for Class A contractor license in Virginia is a net worth of at least $45,000. Also, the qualified individual, the person in the company who actually knows the hands-on, field work, must have a minimum of 5 (five) years of verifiable experience.. The qualified individual can simply be an employee or a member of management. Class B Contractor License. This is the mid-range Virginia contracting license. With the VA Class B license, there is the opportunity for larger projects and more revenue than the VA Class C license, but falls short of the potential of the VA Class A license. Projects just under $120,000 can be contracted. The maximum annual revenue with this class of Virginia license is just under $750,000. Requirements for Class B contractor license in Virginia is a net worth of at least $15,000. Also, the qualified individual, the person in the company who actually knows the hands-on, field work, must have a minimum of 3 (three) years of verifiable experience. The qualified individual can simply be an employee or a member of management. Class C Contractor License. This is sometimes thought of as the ‘starter’ license. This is the smallest of the three contracting licenses in Virginia. Projects just under $10,000 can be contracted. The maximum annual revenue with this class of license is just under $150,000. For the Class C license in Virginia, there is no minimum net worth requirement. However, the qualified individual, the person in the company who actually knows the hands-on, field work, must have a minimum of 2 (two) years of verifiable experience. . The qualified individual can simply be an employee or a member of management. To apply for and obtain a license for contracting in Virginia as a Class A or a Class B contractor, your designated employee must pass an examination or test, often called the ‘Virginia business exam’. In total, there are three portions of the exam: the Virginia Portion, the General Portion, and the Advanced Portion. A Class B license applicant needs only to pass two portions, the Virginia and the General Portions. A Class A license applicant must pass all three portions. A Class C license applicant is not required to take any portion of this contractors business examination. The Designated Employee can be a full-time employee or a member of responsible management. 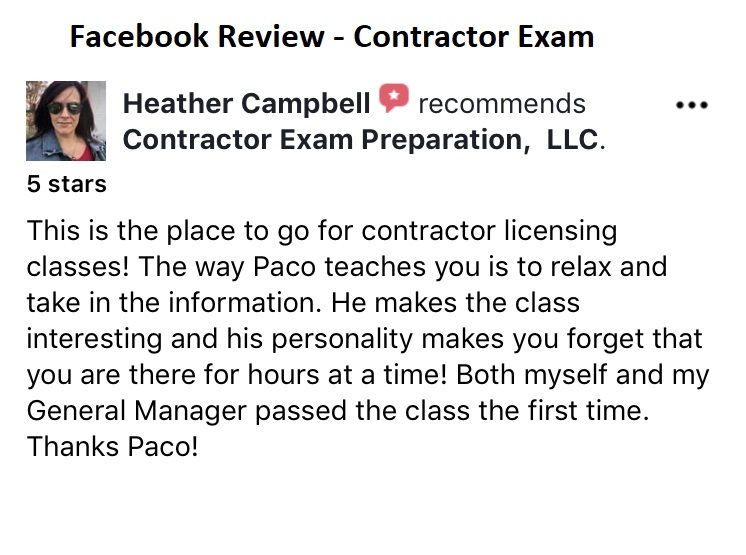 The class of contractor license in Virginia (i.e.-Virginia Class A license) is independent of the specialties the licensee is approved to perform. There are over 40 VA contractor licensing specialties (i.e.-Painting and Wallcovering) that licensees can be approved to perform. Some specialties are very specific and limited, whereas others are ‘umbrella’ construction specialties that encompass a number of smaller specialties. Some of the ‘umbrella’ Virginia contractor specialties are the VA Home Improvement Contracting (HIC), VA Residential Building Contracting (RBC), VA Commercial Improvement Contracting (CIC), VA Commercial Building Contracting (CBC) and the VA Highway Heavy (H/H). Typically, it is best to apply for the largest specialty you are qualified for, as this can open the door for increased opportunities in the future without the need to take additional specialty exams. The focus of this exam is to test your Qualified Individual’s knowledge of the type(s) of projects you will be approved to perform as a licensed Virginia contractor. The length of the exams, the reference materials allowed, and the subject matter vary greatly, depending on the specialty. As of March 1, 2016, the Qualified Individual must be pre-approved to sit for all specialty/technical exams. 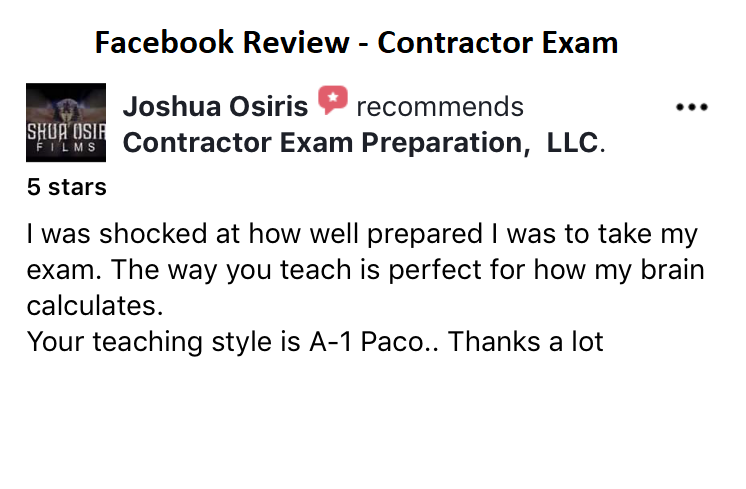 The approval process can sometimes take months, so we encourage you to schedule any specialty exam course with us ONLY AFTER you’ve received your approval to sit for the Virginia contractor technical exam. It is not a requirement that a contractor first start with a Class C license in Virginia and then move up or upgrade. If a contractor meets the qualifications for a Class A contractors license or a Class B contractors license, they can apply directly for them.